Always looking for more. 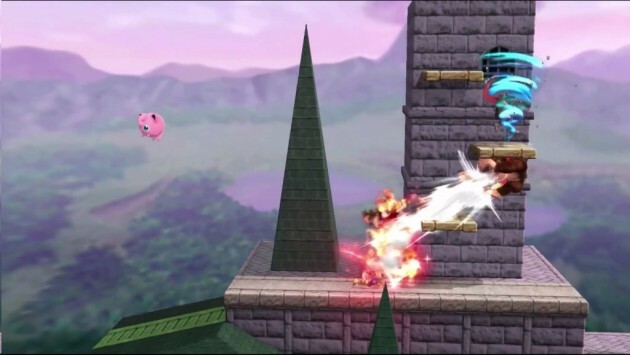 The Smash community have just received their latest DLC pack which included lots of new content from characters to stages. June 14th saw the roll out of fan-favourite fighters making their return to the brawl. 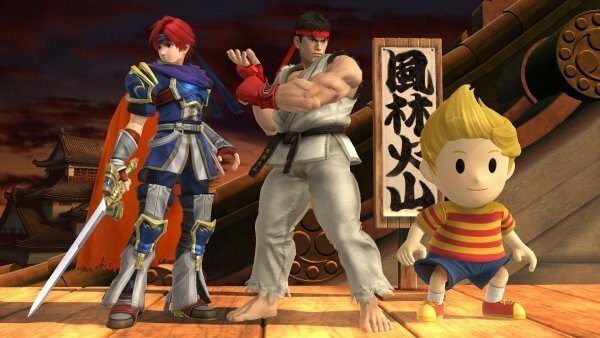 This was Earthbound’s Lucas and Fire Emblem’s Roy. We also got the surprise reveal of Street Fighter mascot Ryu. All three characters are available to download now. To give Ryu his own battleground Suzaku Castle was added too. Alongside this we also got an updated level of Kirby’s’ Dreamland straight from the original Smash and a Miiverse stage. To go with these levels there was a slew of Mii fighter costumes shown including Splatoon Inklings, Animal Crossing Characters and Virtua Fighter. 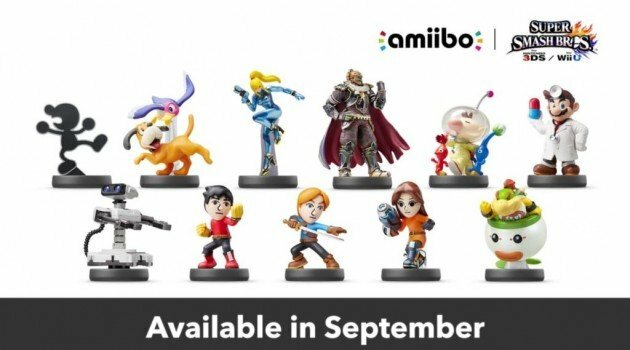 Amiibo made their latest appearance in the shape of Ganondorf, Palutena, Dark Pit and Zero Suit Samus. 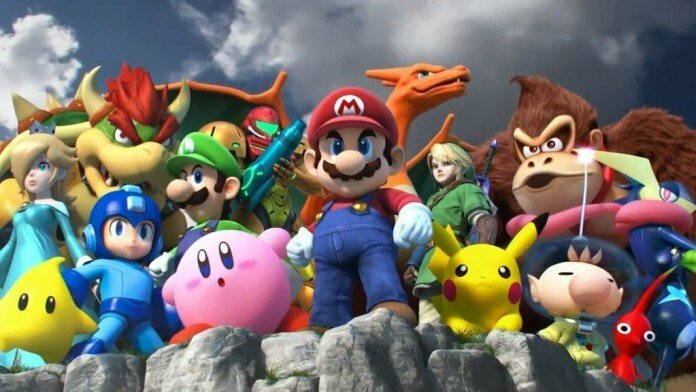 So with the latest batch of content in full swing, it’s time peer into the future to see what Smash Bros Director Masahiro Sakurai has in store for the upcoming months. Well we say “new”. Having already brought Kirby’s Dream Land into 2015, Mr Sakurai has announced that two other veteran stages from the N64 version will be making a comeback. This included Hyrule Castle from the Legend of Zelda and Peach’s Castle (He must have an obsession with castles) from Super Mario. Slated for release this August. One of the best modes from previous iterations seemed all but lost however this is no longer the case. Due for release this August Tourney mode will finally be making its way online for the Smash community to enjoy. Features are to include new Community Tourneys where you compete for the biggest accumulation of points in the allotted time as well along with the classic style. For the time being it seems Tourneys are becoming an online exclusive as their was no evidence of offline presence however this remains to be seen. 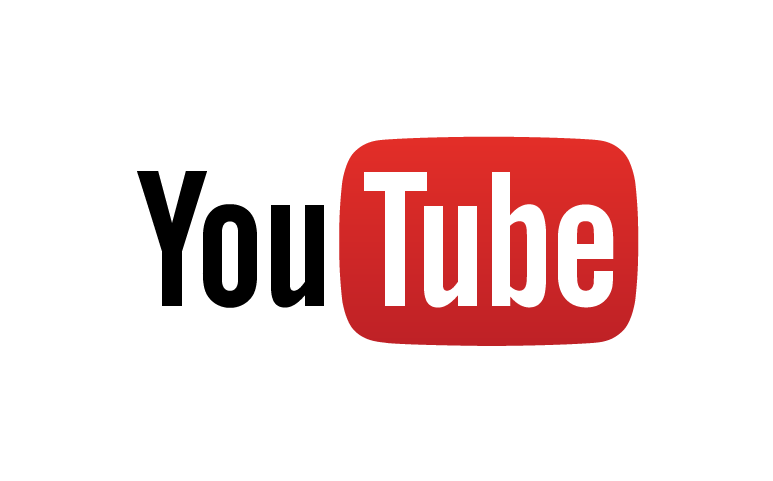 A common trait amongst video games these days is ability to upload your gameplay to the internet; namely Youtube. Nintendo are joining in with this trend by adding the feature to upload your replays directly to Youtube. A Google account however will be needed. Currently no date has been given yet for this release. 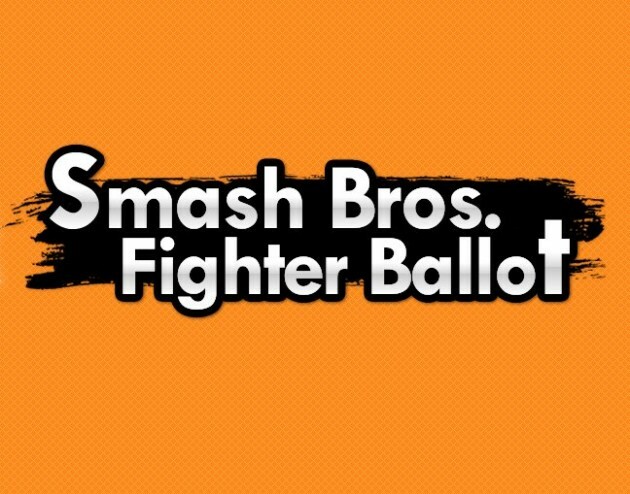 Remember a couple months back when Nintendo asked you to vote for who you would to see join the roster. This process is still ongoing with the deadline for voting finishing on the 3rd September 2015. Now there is no early news about who and when any new characters will be released so we can only speculate. Nevertheless I believe if there is a far runaway winner then the development may have already begun therefore we may end up seeing new characters as soon as October. That covers everything that is in development for Super Smash Bros Wii U/3DS. There is a lot more that could be announced in the future and if sales of previous content is anything to go by Nintendo would most likely take advantage if this. There will never be enough for us Smash fans so we can only hope they keep contributing for years to come. What would you like to see next in Super Smash Bros? Leave us a comment below and tell us why.